It&apos;s SXSW season, which made us a little nostalgic for 2009, when Foursquare was the breakout app at the notorious tech part of the conference. 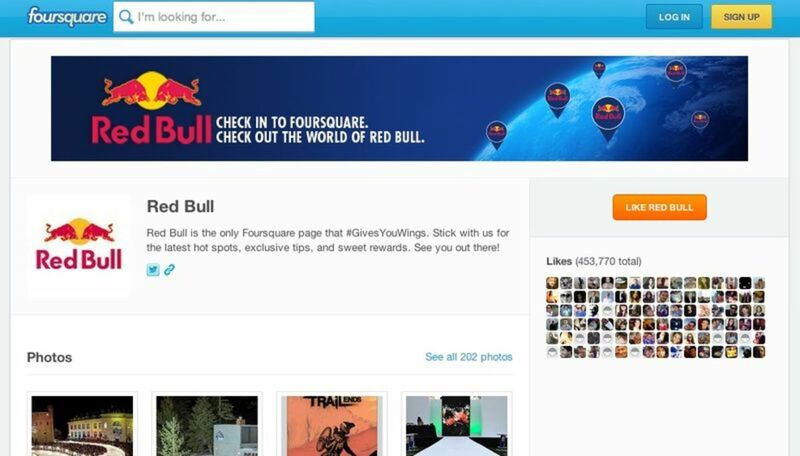 Once just used to know which bars your friends were at, Foursquare has grown a ton since its debut and is now used by brands across the world. 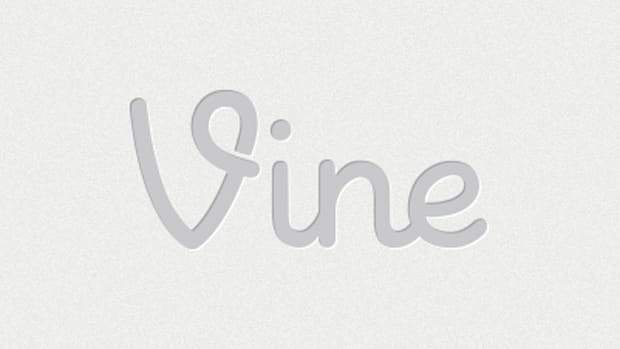 We took a look at a few we think are using it particularly well. As always, let us know who we missed in the comments. 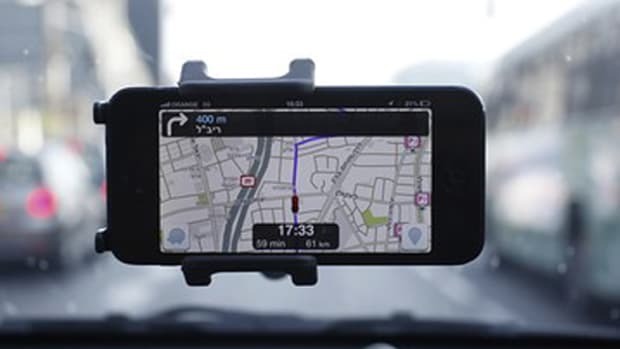 National Car Rental gave the green light to a campaign that provides local travel tips for restaurants, coffee shops, and other destinations appropriate for business travelers whenever they check in at rental locations on Foursquare. And these aren’t tips you’d find in any guidebook. National tapped local digital influencers to compile the list in eight cities across the U.S.
Why we love it: National Car Rental recognized that people were checking in at their locations on Foursquare and saw it as an opportunity to provide useful content and value to their customers. The only thing they get in return? Doing something cool and helpful…and, okay, maybe a little media buzz at the same time. 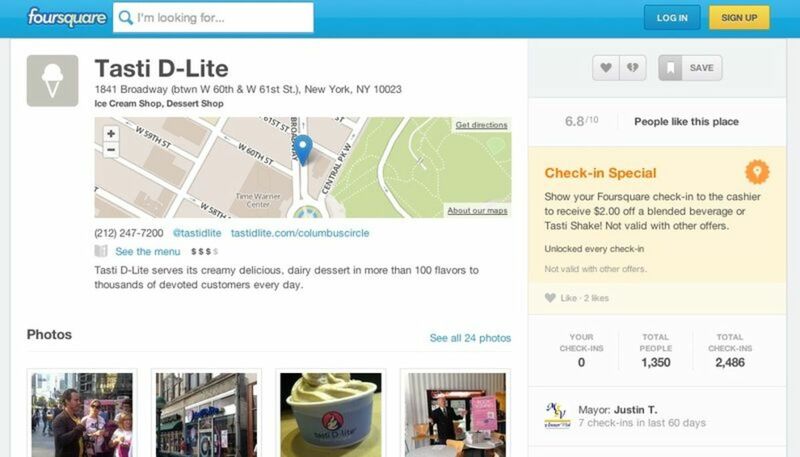 Tasti D-Lite was actually a Foursquare launch partner for check-in specials in New York City in 2010. But what they did was something that, at the time, was completely new: they tied their loyalty card program to Foursquare check-ins. Customers no longer have to add bulk to their wallet with a card; now they get points for checking in and additional points if they share that check-in across their social networks. 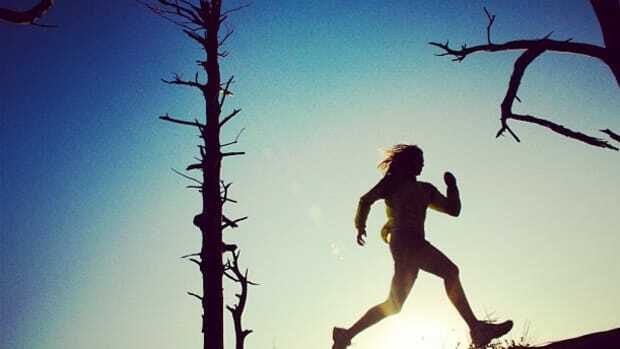 Why we love it: Rewards just for checking in, something most people do anyway? We’ll take that (and the free cone) any day. If you’re an active Foursquare user, then you’ve likely checked in somewhere only to be offered a cool special like “Spend $10; get $5 off.” The only catch? You have to use your AmEx card to redeem it. Why we love it: Rewarding loyalty is a win-win for everyone involved. Plus, in most cases, the person checking in was already going to spend money at that business, so it’s just an extra bonus. The good news for those who don’t have an American Express Card? 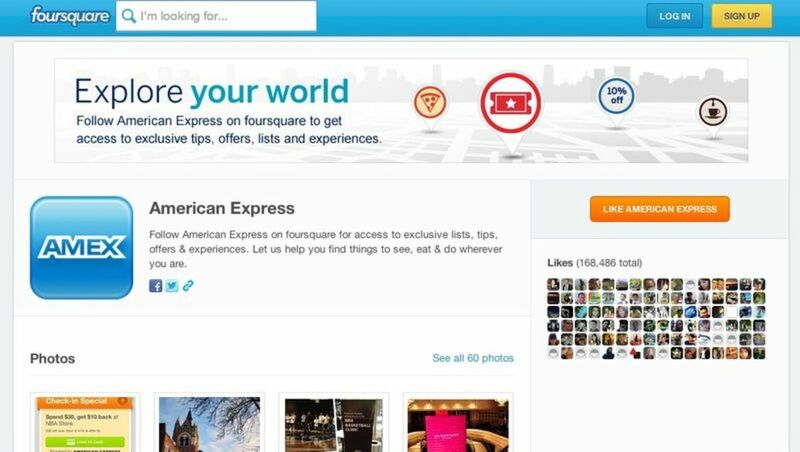 As of February, Foursquare added Visa and MasterCard to the program. 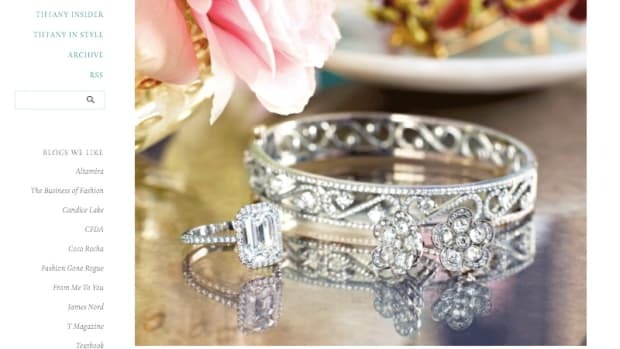 Bravo gets that its fans do more than just watch reality television. They also try to emulate the lives of the people they watch on reality television! And since 2011, they’ve been rewarded for doing so. Bravo TV was one of the first brands to recognize that even though they weren’t a specific location, they could still reward fans with badges for checking in to restaurants, bars, and shops seen on the franchises most popular shows. Why we love it: Who doesn’t want the Andy Cohen badge? Mazel! What’s interesting about this list so far is that, for the most part, the brands on it have been using Foursquare as a marketing tool for quite a while. The History Channel is no exception. 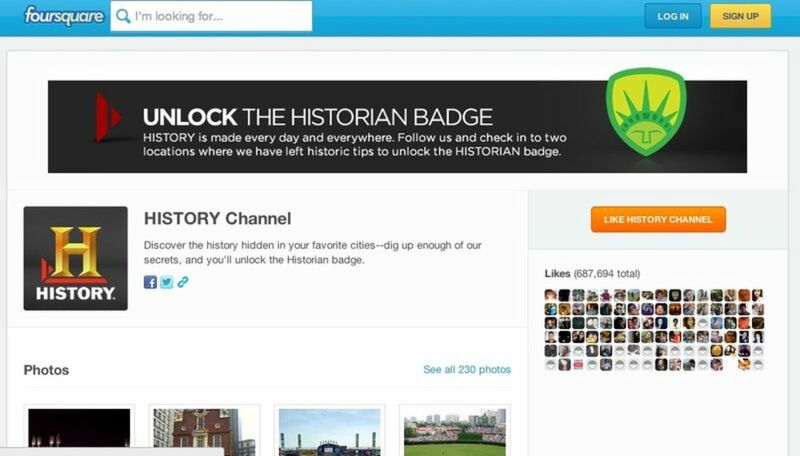 As they say, “History is made every day and everywhere.” Users who follow The History Channel will get cool insider secrets when they check in to historic venues and can unlock the “Historian Badge” with X amount of check-ins at places where historic tips have been left. Why we love it: Fun and interesting facts are our favorite. Enough said. 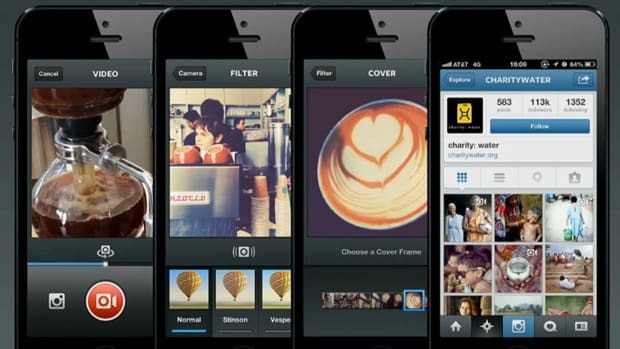 The Ellen DeGeneres Show is actually one of the most popular brands on Foursquare. Once users follow Ellen, they can find out about all of her favorite spots around the world and check in at those locations to earn prizes and badging. Lucky users may also win tickets to her show. Why we love it: Fans love to visit the places their favorite celebrities love. This is a great way of giving them an insider look at Ellen’s “life,” while also rewarding them for check-ins. Why we love it: Red Bull has managed to make their identity so much more than just an energy drink and we appreciate any time someone is able to take their brand to the next level. A luxury handbag made by a well-known and recognizable designer is more than just a place for women to keep their iPhone and wallets; it’s a status symbol. Gucci leverages that fact, giving customers the ability to show off their high-end taste by earning limited-edition badges just by checking in to Gucci stores and events around the world. Why we love it: Gucci recognizes the power of their brand and is capitalizing on it. Which is exactly what they should do. 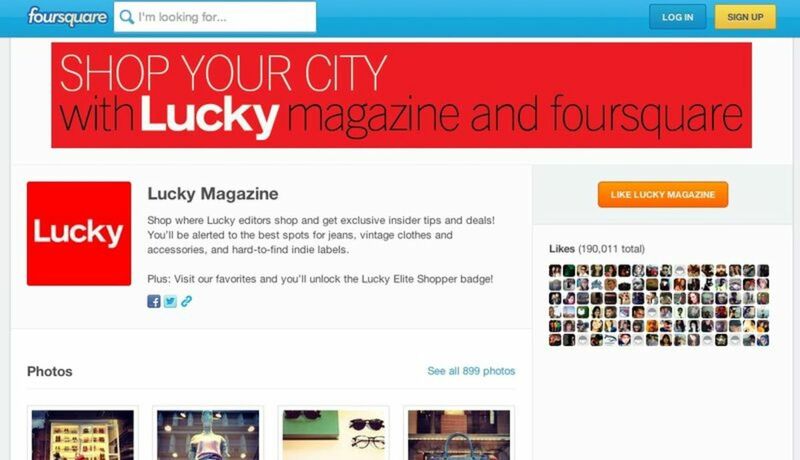 Another incredibly popular brand on Foursquare, Lucky Magazine gives its readers exclusive insider tips and deals from Lucky editors. This partnership is interesting because it actually gives incentive to shops to try to be a part of Lucky’s exclusive “Shopping Directory” in the hopes that they’ll get more traffic/sales. Why we love it: Maybe it’s shallow, but it’s nice to have a place to turn when looking for the best vintage finds or the perfect pair of jeans.